Been kicking around the idea of starting a regular Wednesday feature for the modeling inclined. 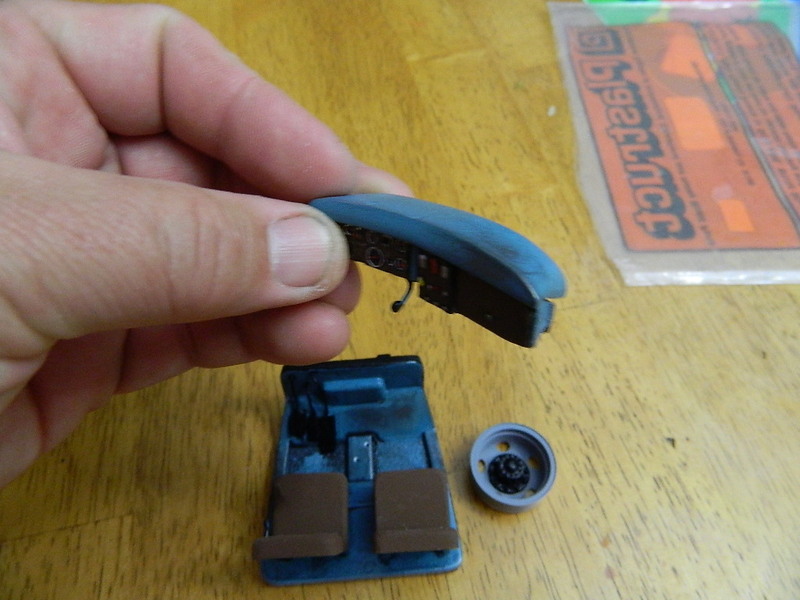 I can't take credit for the idea; I've at least seen it on the Resin Car Works Blog, and liked the sound of it. A "Workshop Wednesday" running thread. 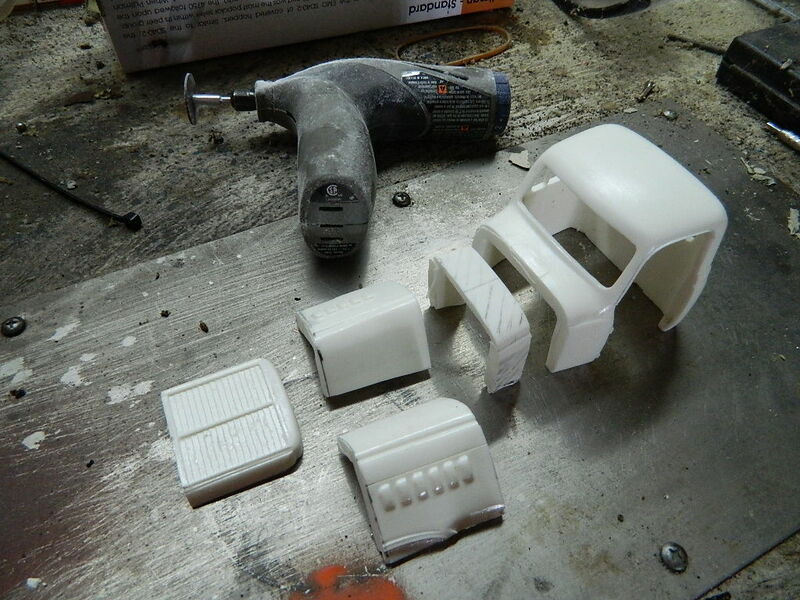 Frisco modelers, post your works-in-progress, status updates, etc. This thread. Just hit "reply." Personally, I'm hoping that it'll motivate me to do more, especially if I know that others are watching. Post one "update" per week. It can be the same project every week until completed, or it can be a different project. 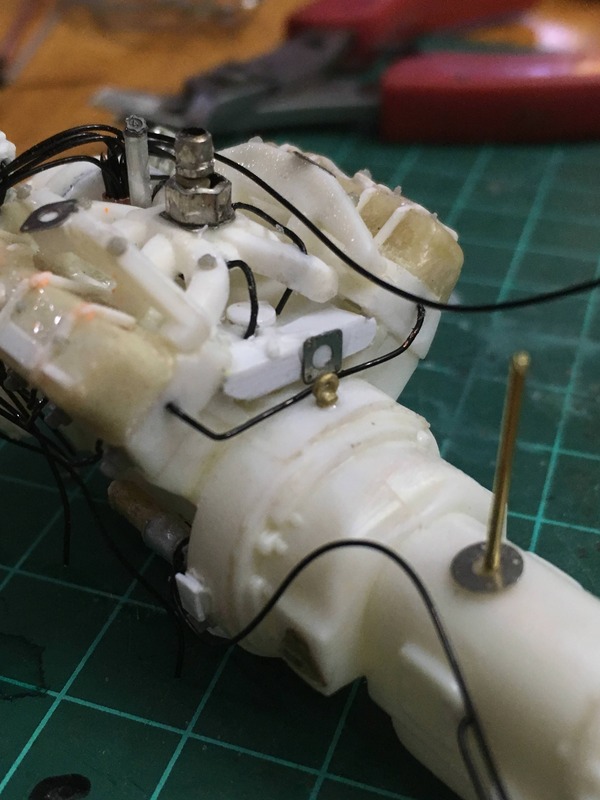 It doesn't necessarily have to be a model per se; it could be a workbench gizmo or gadget or just the layout of your workbench itself. Don't consider the above to be hard and fast "rules." We all have enough rules to follow at work, etc. William Jackson, Ozarktraveler, modeltruckshop and 2 others like this. I think that’s a swell idea. I'm in too. Sounds like a good plan to me. I do have to warn you I have a project that starts with MKT again on the bench so the censors may cut me off. Long as you are not looking for top notch photos. I'm good either way, just want to limit my clutter so to speak. I'm in, even though I'm not doing much. I've set aside a rip track full of locos and cars that got damaged in the move. Need to start doing some repairs. I have a Rock Island E6 (P2K) that was savaged. Naturally, it was one of my favorites. SLSF 2006, my "cigar band" E8, had some minor damage. The other Frisco models came through OK. I guess I packed the Frisco stuff better! Thanks to all for the feedback/input. Sounds like there's enough to give it a try. I figure if it doesn't work out, it'll quiver a couple of times and then cease to be. We'll give it a go. I do have to warn you I have a project that starts with MKT again on the bench so the censors may cut me off. Not if I can help it, Steve. For these purposes, if it's a line that would interchange with Frisco and it's a modeling project, it's fair game. Since just about any North American reporting marks could've appeared on the Frisco, I guess that's some pretty big scope creep, but I'll take my changes. That would rule me out for sure, Brad. My tabletphotography skills are only good enough to show that there's something in the workshop and on the workbench. Looking for feedback though, do I do this in lieu of my layout thread? Craig, I'd think this in addition to your layout thread would be fine as your schedule and patience allows. The other Frisco models came through OK. I guess I packed the Frisco stuff better! Ken, I know for a fact that I was more carefully with any Frisco stuff - models, railroadana or otherwise - when we moved across town 7 years ago. I think it's only natural. 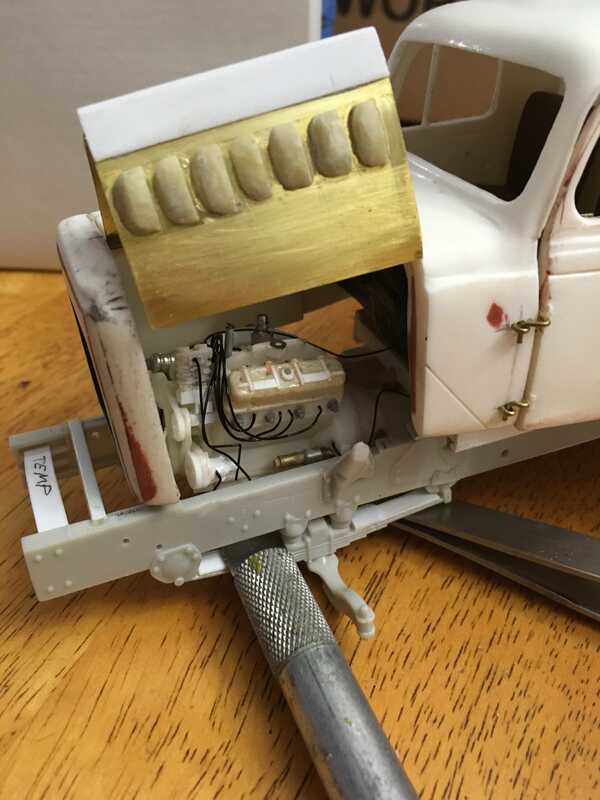 Joe Lovett, Ozarktraveler and modeltruckshop like this. Just a reminder for the Workshop Wednesday debut tomorrow. I'll be heading to the workbench shortly to get my photo. While I'm still not doing as much as I'd like - two high schoolers and their activities, working at Mizzou athletic events, walking the dog twice daily, etc. -this has motivated me to make a bit more progress, even if it's just 10 minutes a night. Progress, and not perfection, I reckon. Joe Lovett, Sirfoldalot, Ozarktraveler and 1 other person like this. Do we post here Chris or will there be a new thread? BTW while you are at Mizzou sports I have two wrestlers that will need a college very soon! Just going to keep adding to this thread. To wit, my initial contribution is an era appropriate billboard. I'm constructing based of plans in a 1989 Model Railroader. It"s about 60% finished. Mizzou has a very good wrestling program. I'm sorry to say I don't go to or work many meets at all. My work at events is PA announcing, so I have to at least sound like I know what I'm talking about. With wrestling, a cat could do better than I.
Joe Lovett, gjslsffan, gna and 2 others like this. I appears that you tore out the sheet from the magazine and punched holes in it to be stored in a binder/folder. Did you throw the rest of the magazine in the can? 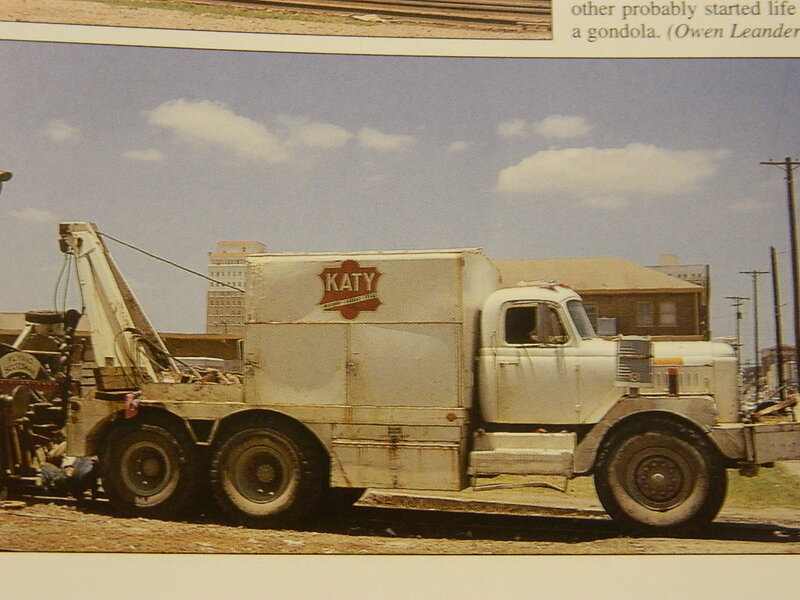 This appears in the Nick Molo MKT/SLSF freight car book. It is listed as a Hendrickson but it is actually a Cline brand truck. 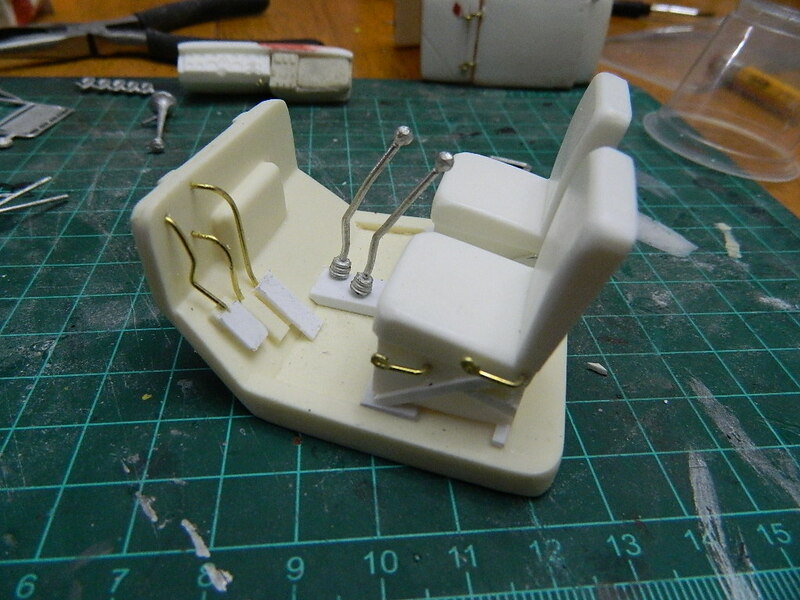 It is primarily scratchbuilt with styrene and brass. 1/25th scale. I wont bore you with too many pics but you can get the idea. The goal is to be done for the St Louis RPM show this summer. Le Roi 844 for any of you Army vets. Joe Lovett, Sirfoldalot, mike_newton and 7 others like this. modeltruckshop and gjslsffan like this. Recently, I decided to finish my "Grusome Casket" kit that I started 25-30 years ago. 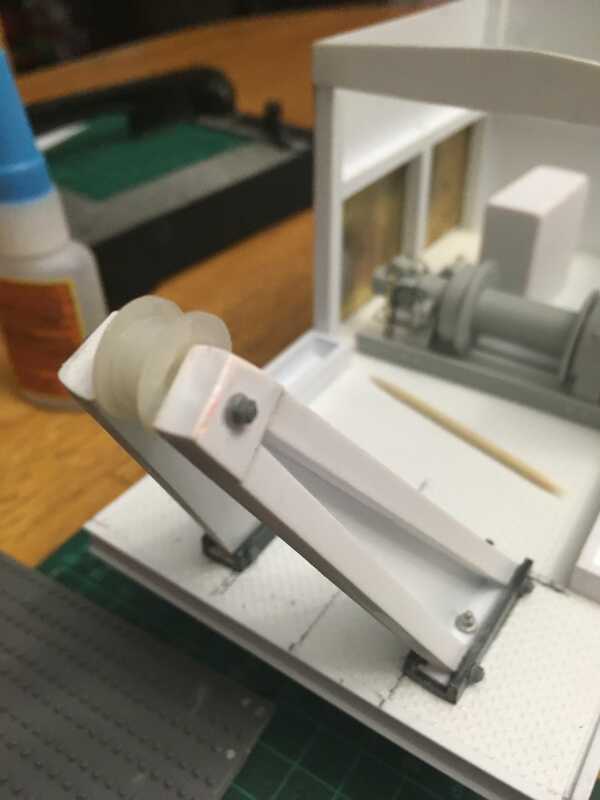 The parts were painted to kill the plastic sheen, and a thin wash covered the brick sections to represent mortar and give them some definition. A piece of paper was painted silver and attached to the seam where the metal roof sections met in order to cover a gap between them. This took me about a month to do because I would paint or glue sections and wait for them to dry overnight before going to the next step. The model is made of two buildings where I had to do some filing in order to get the to fit together. Joe Lovett, Steamnut, Sirfoldalot and 6 others like this. Rich, that might make me get mine out. My wife is an embalmer and I bought one years ago to build for her. Thanks for sharing. mike_newton, Sirfoldalot, Ozarktraveler and 3 others like this. I'm replacing the fishbelly with channel for a straight underframe. 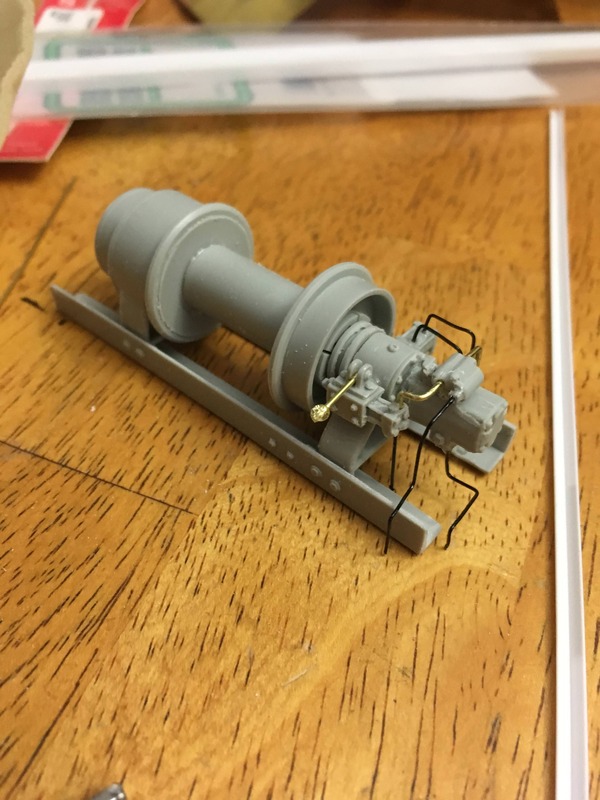 Unfortunately, the kit seems to be missing some parts, and I'm having trouble locating them. My daughter loves Harry Potter, so I've trying to tweak the cheapo MRC sound decoder I installed. So no Frisco. My Frisco projects are stalled at the moment, so this thread should help. Joe Lovett, gjslsffan, Sirfoldalot and 3 others like this. 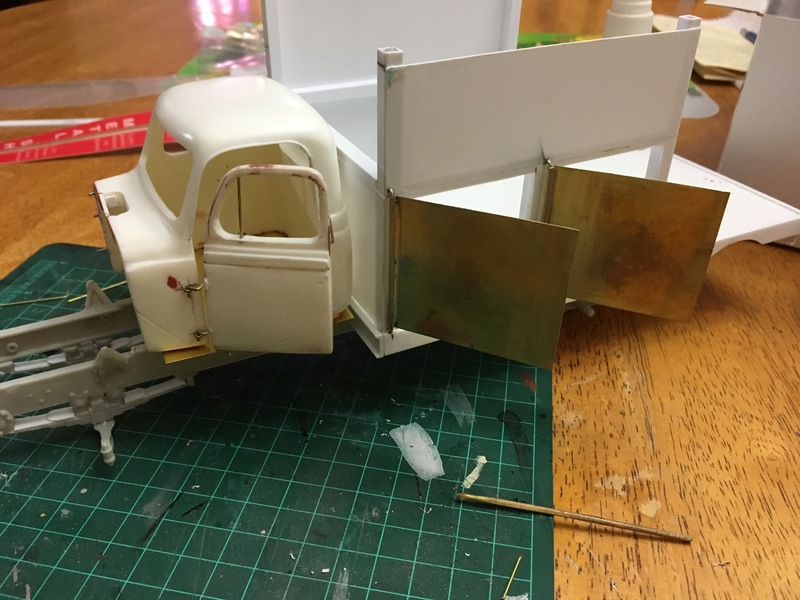 A few projects I've been working on, Steve's truck models motivated me to assemble some 1940s Sylvan Scale Models trucks. Just to cover the Frisco end is a recently finished Sunshine Models stock car. Joe Lovett, rjthomas909, mike_newton and 7 others like this. Joe Lovett, meteor910 and Ozarktraveler like this.